… how I learned to stop worrying and love the bomb. 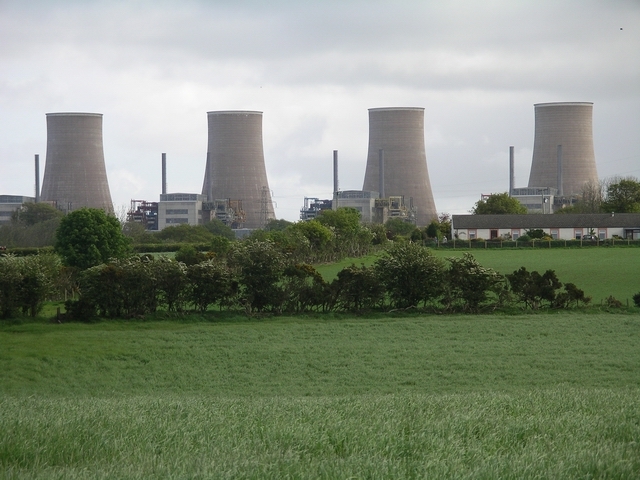 This is the last post in our series of posts on nuclear energy. Here, I shall describe the basic principles behind the design and continued operation of a nuclear reactor. In our last post, we looked at the techniques responsible for making fissile matter release energy as quickly as possible (in a nuclear explosion). Today, we will instead look at techniques to control nuclear fission reactions and usefully harness the resultant energy. Since there are a variety of various nuclear reactor designs and fuels, I shall stick to talking about a reasonably common (although a bit aged) design known as the pressurized-water reactor using U-235 fuel. Today’s post is about nuclear bombs. Big boom. Mushroom clouds. Yep, those bombs. 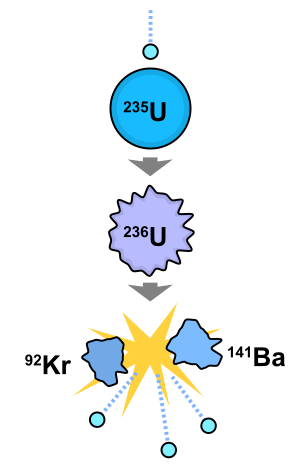 In our last post, we discussed the basic mechanism behind the uranium fission chain reaction. We also briefly talked about the difficulties involved in making it a continuous, feasible reaction. In this post, I’ll talk about the basic principles behind the design of a nuclear fission bomb. 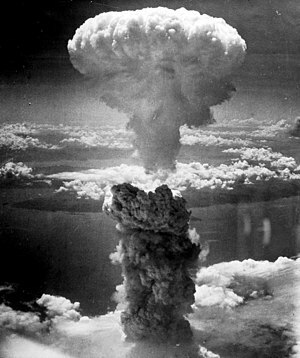 We’ll see two classic designs – the designs of the Hiroshima and the Nagasaki bombs, known as Little Boy and Fat Man. I assume that you have read the previous posts, or are familiar with basic scientific terminology related to nuclear reactions.